Shari Lewis - La Cava & Jacobson, P.A. Shari Lewis serves as the Legal Nurse Consultant at LaCava and Jacobson. She has been working as a Legal Nurse Consultant for the past 25 years. She obtained a bachelor’s degree in nursing from Adelphi University in New York, and worked as a cardio thoracic nurse at North Shore University Hospital in Manhasset. 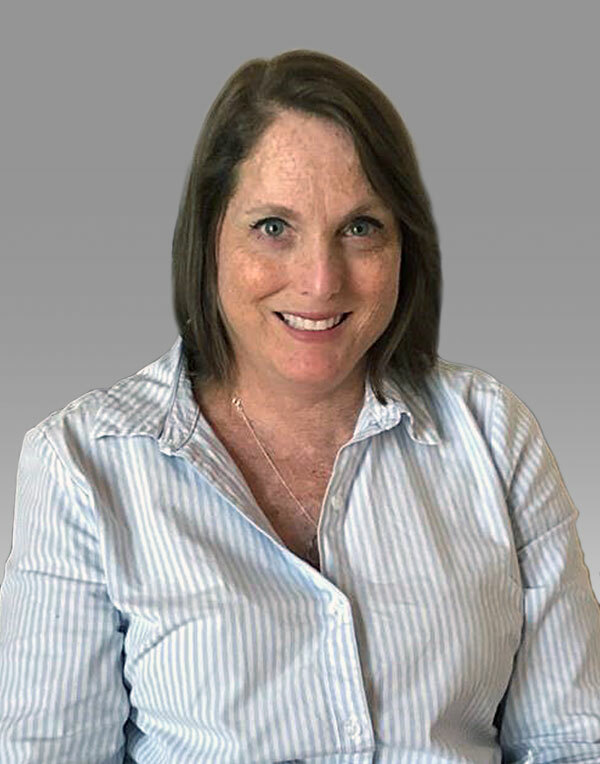 Shari assists the legal team with medical records analysis and expert retention.